Note that this form is for general information requests. If you would like to request a quote or need work completed, please submit a chore ticket, or give us a call at 573-999-3250. Do you have a chore for us to do? Please submit a chore ticket in order to receive support from our staff. First-time users will be required to sign up for a services-as-needed account or a P.R.O. Plan account. If you are a returning customer, you can login to see past tickets, as well as check the status of any current tickets. 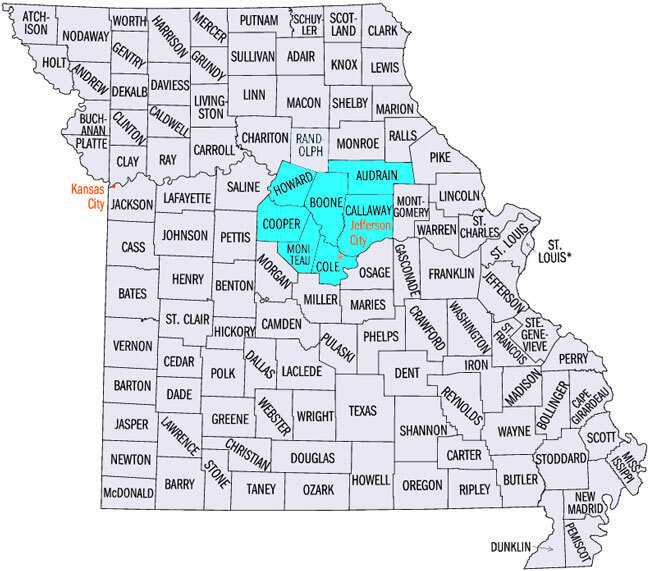 All Chores No More proudly serves Boone, Callaway, Cole, Moniteau, Cooper, Howard, and Audrain counties. Please use the contact form to the left to reach out to us via email.